Average rent on new tenancies agreed over the three months to November fell in most areas of the country, according to the latest HomeLet Rental Index. 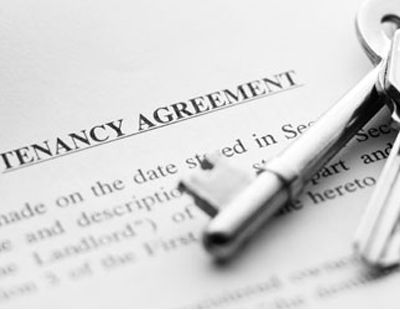 Ten of the UK's 12 regions experienced falling or flat average rents on new tenancies in the three months to November, the insurance firm reports. Excluding the capital, the average new tenancy rent in the three months to November stood at £743 a month, 0.7% lower than the figure recorded in the previous three-month period. The average rent in Greater London was £1,544, representing a decrease of 1% when compared to the previous three months. The East Midlands and Yorkshire and Humberside were the two regions to experience growth in the three months to November, recording respective average rent rises of 1.2% and 0.8%. 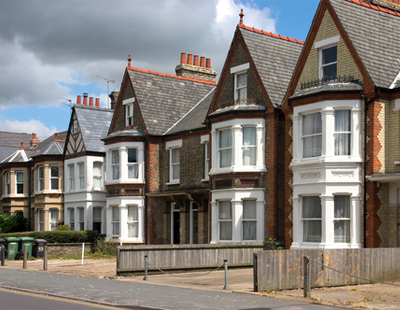 HomeLet says that average rents in the UK – excluding London – are now 3.8% higher than they were a year ago. In the capital, the figures show that average rents have climbed by 7.5% in the past year. Other areas to perform well on an annual basis include the East Midlands, Scotland and South East England, all of which have experienced rent rises of over 6%. "We saw rents rise particularly quickly during the first half of the year, before the pace of acceleration slowed in most parts of the country over the autumn,” comments Martin Totty, chief executive of Barbon Insurance Group, HomeLet's parent company. Alongside the latest rental index, HomeLet has also revealed that over 90% of landlords it surveyed said they do not plan to increase rents in the next six months. This is despite potentially costly measures such as 3% stamp duty and the restructuring of the formal wear and tear allowance set to come into force in April. 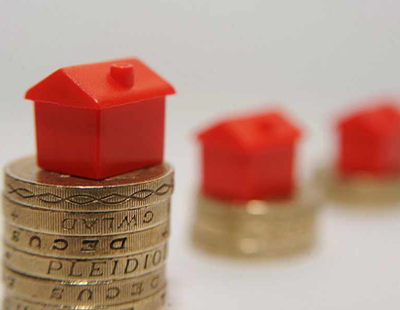 Looking further ahead, only 34% of landlords plan to increase rents over the next 12 months. 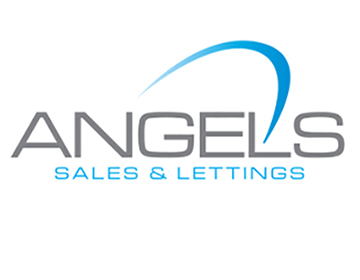 “The research reveals the vast majority of landlords enjoy strong relationships with their tenants and are keen to keep them. Just 4% said they were unhappy with their current tenants, while 18% said high tenant turnover was the most stressful part of being a landlord, more than cited on any other single issue,” adds Totty. so... where is this pledge to keep rents the same that you speak of??? ^^^ "HomeLet has also revealed that over 90% of landlords it surveyed said they do not plan to increase rents in the next six months."